Cooma School of Music have a range of instruments that you can choose from at affordable rates. 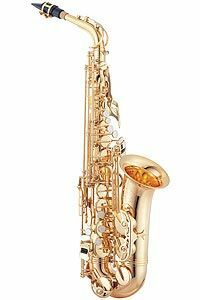 We offer flexible rent to buy options, so if you enjoy your instrument it can become yours for life! The care of the instrument is the responsibility of the renter. All damage or lose of the instrument will be paid for by the renter. The renter may need to purchase consumables from time to time: for example reeds, strings, drum heads, drum sticks, and various cleaning or care products.